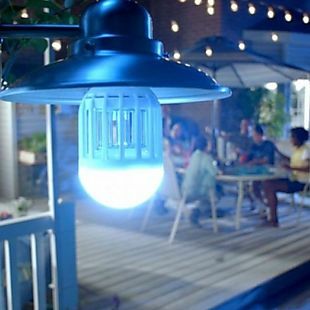 Exclusively for our readers, this Mosquito Zapper Light Bulb drops to $8 when you apply code BD2 at checkout at Daily Sale. Shipping is free. Without shipping fees, that makes this the best final price we could find by $3. The 12-watt bulb screws into a standard socket. It's designed to attract insects up to 500' away. There is no sales tax (except FL). 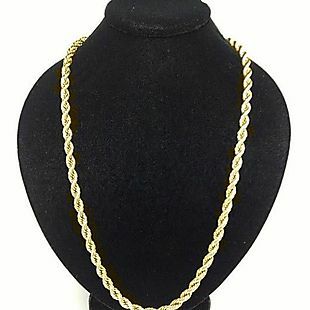 This 14k 16" Solid Gold Necklace Chain is on sale for $54 when you apply our exclusive code BD5 at checkout at Daily Sale. It originally listed for $599! Plus shipping is free. 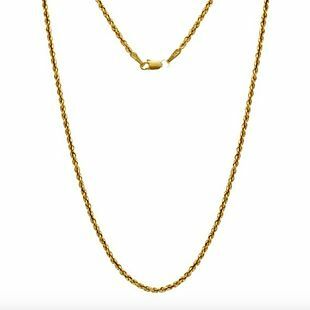 We found comparable solid gold chains priced for over $100 more at other retailers. It features a 1.7mm thick, diamond-cut chain. It's also available in longer sizes for a price increase. Just apply the same code for a proportional discount. There is no sales tax (except FL). Exclusively for our readers, this 6-Piece Knife Set drops to $13 when you apply code BD5 at checkout at Daily Sale. 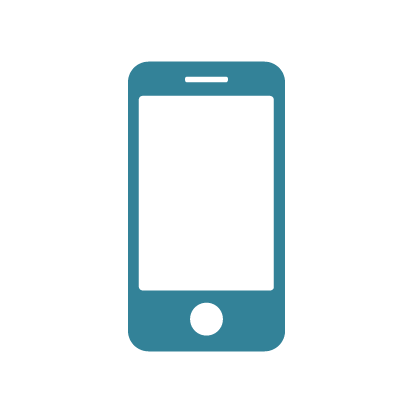 This price matches our previous mention. Shipping is free. 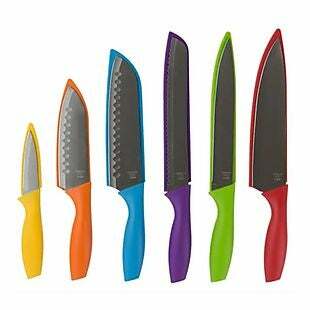 The set includes a chef's knife, carving knife, bread knife, two Santoku knives, and a paring knife. Each is made of stainless steel. There is no sales tax (except FL). Get a 2-Pack of Queen-Size Duck Feather Pillows on sale from $25 to $22 when you apply our exclusive code BD7 at checkout at Daily Sale. Plus shipping is free. 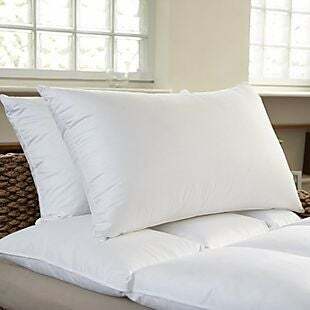 We found comparable duck feather pillows priced for $2 more at other retailers. Each features a 100% cotton shell cover and a natural duck feather fill. The queen pillows measure 20" x 26". A king-size option is available for a slight price increase. There is no sales tax (except FL). 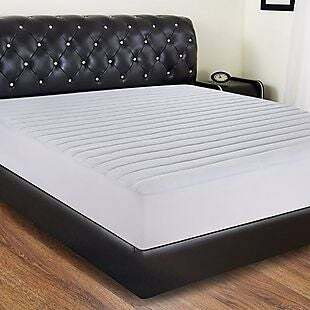 This Quilted Hypoallergenic Mattress Pad falls from $28 to $22 in the full size when you apply our exclusive code BD6 at checkout at Daily Sale. Shipping is free. We found comparable mattress pads priced for $10 more at other retailers. It's made from 100% microfiber material and is machine-washable. It's also available in a twin, full, and king size for slightly different prices. There is no sales tax (except FL). 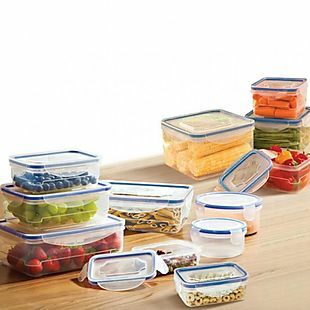 Exclusively for our readers, this 16-Piece Food Storage Container Set falls from $14 to $12 when you enter code BD2 at checkout at Daily Sale. Plus shipping is free. That beats our previous lowest-price mention by $2. 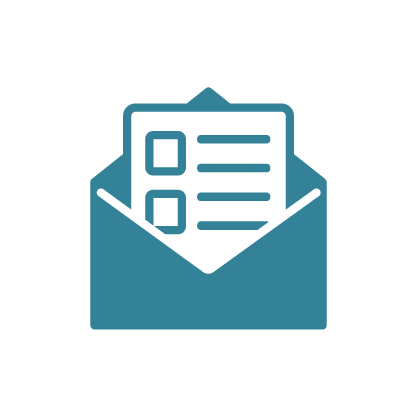 The set includes two square containers, two round containers, and four rectangular containers. Each is microwave safe and BPA-free. Three colors are available. There is no sales tax (except FL). 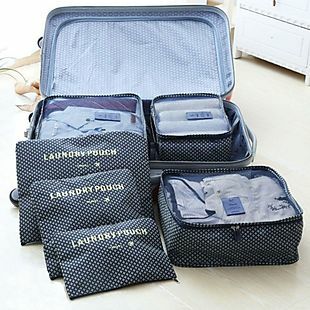 Exclusively for our readers, this 6-Piece Luggage Organizer falls from $15 to $11 when you apply our code BD4 at checkout at Daily Sale. Plus it ships free. We found comparable 6-piece organizers price for up to $6 more at other retailers. The set includes six different sized bags. Three include handles and three come without. They're available in blue, black, peach, and pink. There is no sales tax (except FL). This Waterproof Hanging Toiletry Bag is on sale for $14 when you apply our exclusive code BD1 at checkout at Daily Sale. Shipping is free. 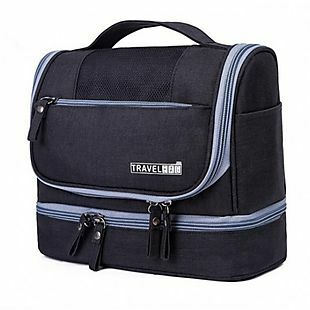 That beats our previous lowest-price mention based on comparable travel bags. It features a large compartment with mesh lining, a hanging hook, and a carrying handle. Six colors are available. There is no sales tax (except FL). Exclusively for our readers, this Sunbeam Shoe Closet drops from $99 to $23 when you apply our exclusive code BD6 at checkout at Daily Sale. That beats our previous mention and is the lowest final price we've seen this year! Plus shipping is free. We found the same Sunbeam closet for $7 more at other retailers. 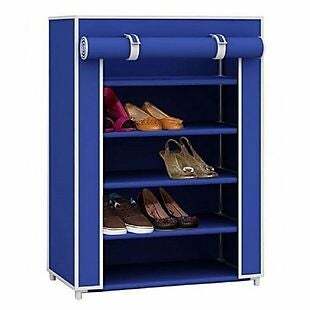 It holds up to 15 pairs of shoes and is available in blue or gray. For a slight price increase, apply the same code to drop the price of the larger closet. That one holds 24 pairs of shoes. There is no sales tax (except FL). 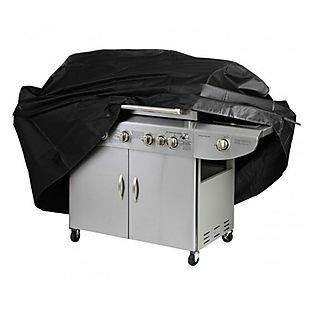 Originally $49.99, this Waterproof Grill Cover falls to $14 when you apply our exclusive code BD4 at checkout at Daily Sale. Shipping is free. Comparable grill covers are priced for $7 more at other retailers. It's designed to cover top brands like Weber, Char-Boil, and more. It's entirely weather-resistant and tear-resistant. There is no sales tax (except FL). 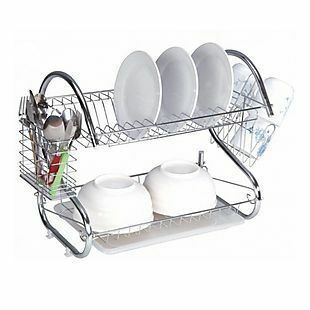 Get this 2-Tier Dish Rack on sale from $59.99 to $18 when you apply our exclusive code BD2 at checkout at Daily Sale. Plus it ships free, which makes this the lowest final price we found by $2. It measures approximately 16" x 9.75" x 15" and features a plastic drain tray for water runoff. There is no sales tax (except FL). 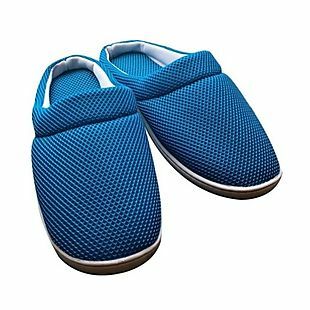 These men's Anti-Fatigue Gel Slippers listed for $59.99, but you can get them for $12 when you apply our exclusive code BD2 at checkout at Daily Sale. Shipping is free. We found the same slippers priced for $5 more at other retailers. They feature breathable mesh and layers of cushioning for extra comfort. Choose from sizes S-XL. There is no sales tax (except FL). New colors available! This women's Facial Hair Remover falls from $10 to $8 when you apply our exclusive code BD2 at checkout at Daily Sale. Plus it ships free. That beats our previous lowest final price mention. It comes in black, red, or white. It also features a built-in light for a more precise trim. There is no sales tax (except FL). 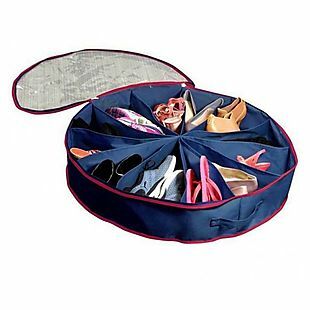 This Round Shoe Organizer originally listed for $49.99, but you can get to drop from $15 to $12 when you apply our exclusive code BD3 at checkout at Daily Sale. Plus it ships free. That's $3 less than the next best final price we found. It features 12 compartments for shoes and is designed flatter so that it can be better store under the bed or closet. There is no sales tax (except FL). 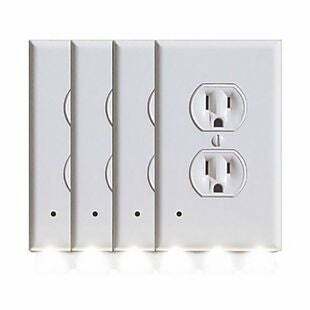 Get this Bell and Howell Power Pod LED Light 3-Pack on sale for $12 when you apply our exclusive code BD1 at checkout at Daily Sale. Plus they ship free. With free shipping, that's makes this the lowest final price we found by $3. 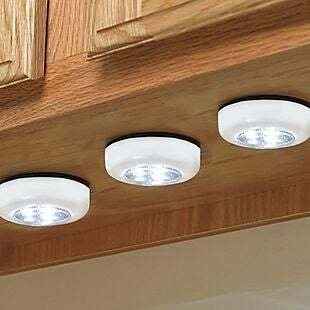 Each light is battery operated and comes with peel-and-stick backing so you can attach them to multiple types of surfaces without the need for a plug or outlet. There is no sales tax (except FL). 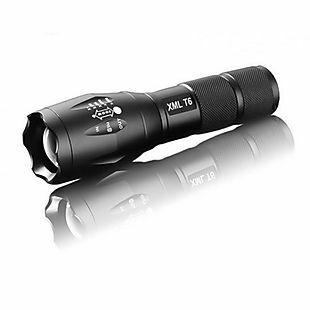 Originally $29, this 1,600-Lumen LED Flashlight falls to $7 when you apply our exclusive code BD1 at checkout at Daily Sale. It ships free, which makes it the lowest final price we could find by $8. 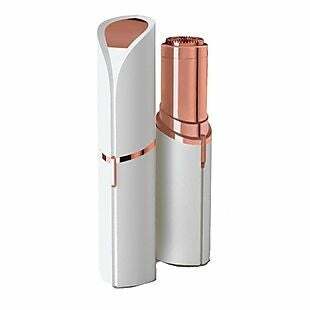 The flashlight is made out of a lightweight but durable alloy aluminum and features an LED light that can zoom in for increased focus. There is no sales tax (except FL). 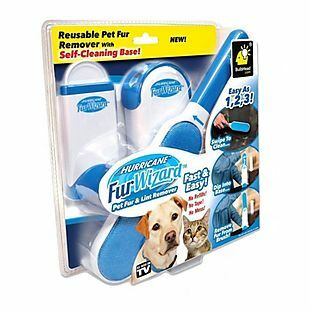 This Hurricane Fur Wizard Lint Brush falls from $14 to $12 exclusively for our readers when you apply code BD2 at checkout at Daily Sale. Plus it ships free. Other retailers have this same brush priced for up to $8 more. The double-sided brush features thousands of micro-bristles that catch and lift pet hair and fur. It also includes a separate self-cleaning base that traps the fur. There is no sales tax (except FL). This Hurricane Spin Scrubber listed for $29, but you can get it for $25 when you apply our exclusive code BD4 at checkout at Daily Sale. Plus it ships free. We found the same scrubber priced for over $15 more at other retailers. 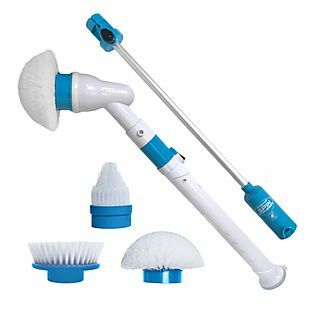 It's designed to clean grime, build-up, and soap scum with the use of three different rotating cleaning heads. It's also cordless and rechargeable. There is no sales tax (except FL).